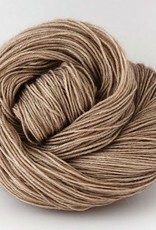 Superwash DK - Spun Fibre Arts, a local and online yarn store specializing in natural fibres. Ancient Arts uses only the best quality yarns in order to ensure your creative journey is superior. They draw inspiration from three places: nature, art, and stories of everyday life. 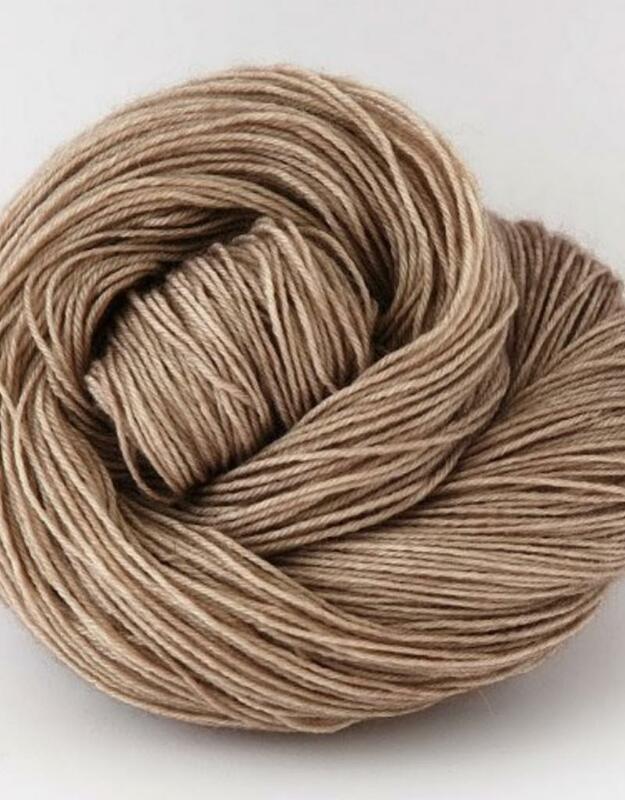 All yarns are individually hand dyed in small dye lots using environmentally conscious dyes and dyeing practices.